You can visit the Center of the Population for the State of Colorado. For the year 2000. We saw the memorial for that recently during a family hike. 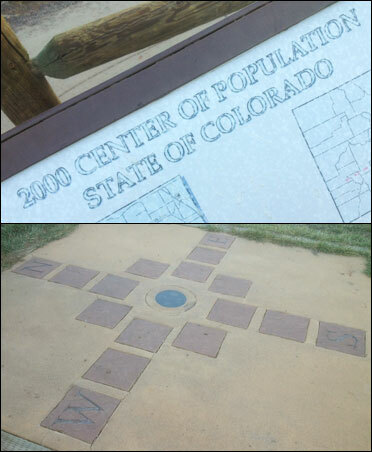 There’s a plaque and a big “X” that marks the spot, next to the parking area of a state park outside Denver. Knowing that we were visiting the population center was not an awe-inspiring moment for any of us. 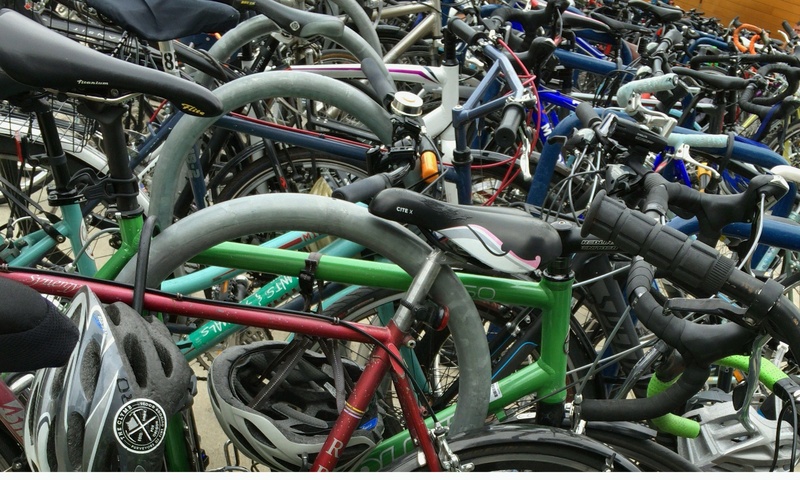 Knowing that the population center may have moved since the year 2000 was also not an awe-inspiring revelation. But showing park visitors the 2000 population center for years to come was important to someone. And they convinced some another group of people that it was important enough to spend money on. Maybe even public money. My point in sharing this with you is that we need to accept things that are important to others, even if they are not important to us. And even if they represent money, time and energy that we would have invested elsewhere.